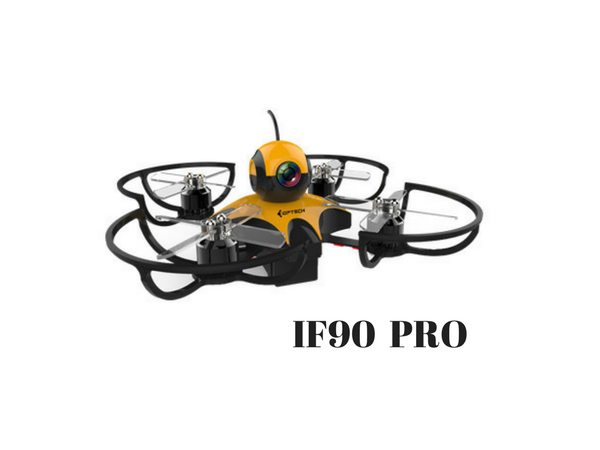 Ideafly Indoor Brushless Racer IF90 pro, which is originally designed for indoor racing in cold weather ,has been widely used for drone education and other entertainment areas.With the waterproof feature,Micro Brushless RC Racing Drone IF90 Pro frees people from the concerns about the disfunction of the drones when falling into the water.No matter you are drone beginners or Racer Drone DIY Enthusiasts,you will find pleasure in it. Looking for ideal Indoor Brushless Racer Manufacturer & supplier ? We have a wide selection at great prices to help you get creative. 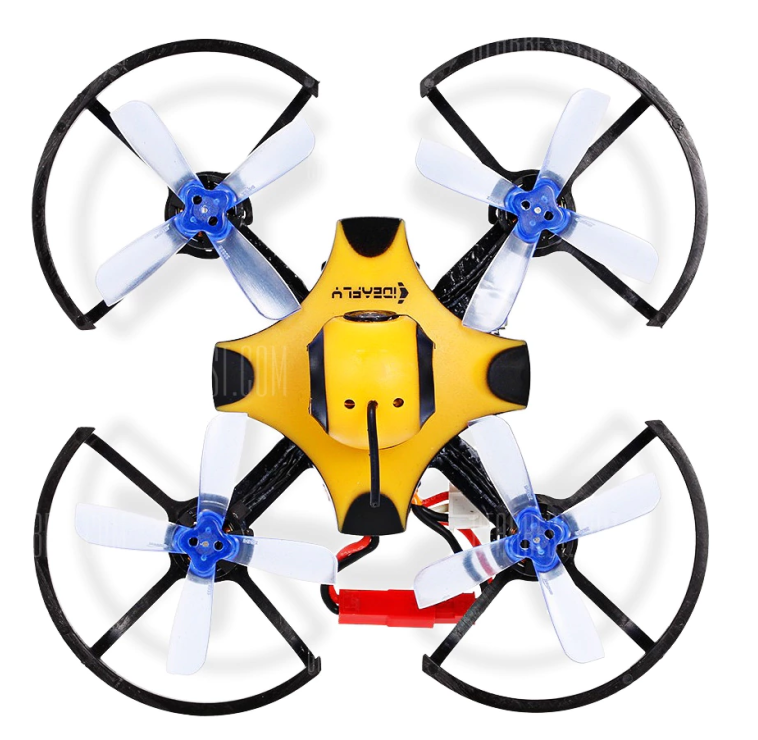 All the Micro Brushless RC Racing Drone are quality guaranteed. We are China Origin Factory of Racing Drone DIY. If you have any question, please feel free to contact us.